Sadly, running a collaborative space doesn't automagically make you a great collaborator. Being a great collaborator with your OWN team can be really hard work. But the payoff can be huge, for you and for your community. 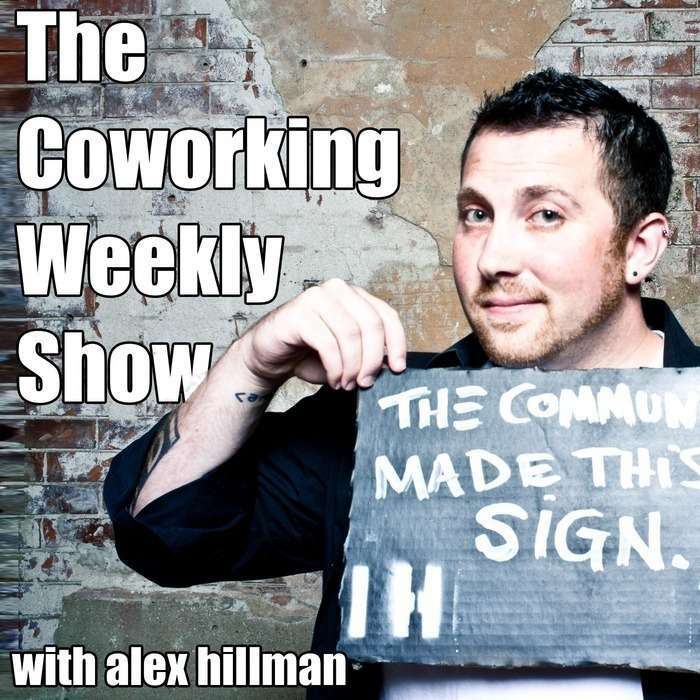 On this week’s episode of The Coworking Weekly Show, I’m joined again by Adam Teterus for another “Staff Lounge” conversation. Our focus today is on how the team that runs Indy Hall works together to be really great collaborators, and how crucial it is to lead by example. You’ll find out what “effective overcommunication” is and how we achieve it, along with why the enemy of high quality communication might actually be putting a little too much faith in each other. We also dive deep into our approach to leadership, and some examples of how it results in truly epic levels of participation at Indy Hall. And you can sign up for free Coworking Weekly emails to get future episodes first (along with DVD extras and more from behind the scenes) right in your inbox. ...on this podcast, my newsletter, my blog, or something else, it would mean the world to me if you took a moment to leave a review for this show on iTunes. <3 If you're not sure how to leave a review, tweet me and let me know, I'll do my best to help.